sorry there is no video, as my computer is still down. 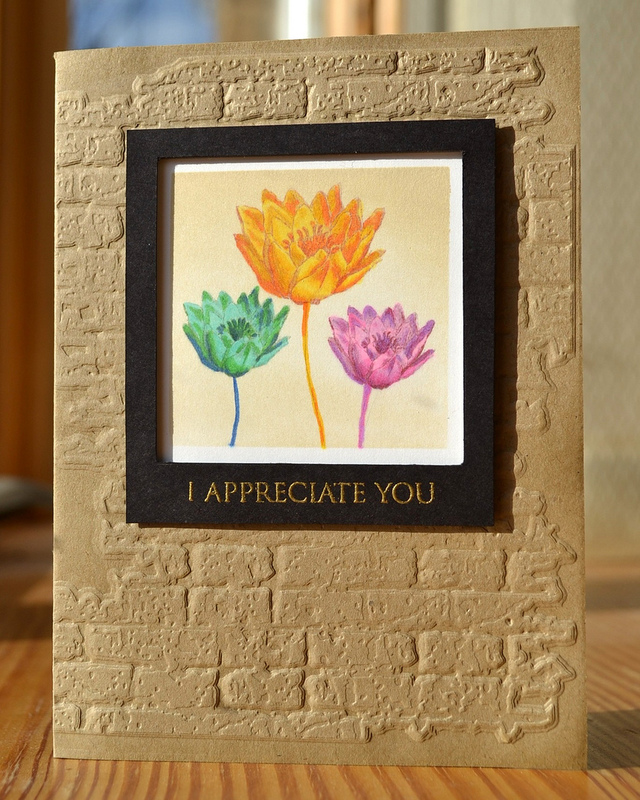 Stamps: Hero Arts “Poetic Petals Printable” and “All Occasion Messages”. Inks: Copic markers: Y13, Y15, Y19, YR68, B26, BG34, G09, RV02, RV04, RV17, V01, V04, Distress ink; Antique Linen, Versamark ink.